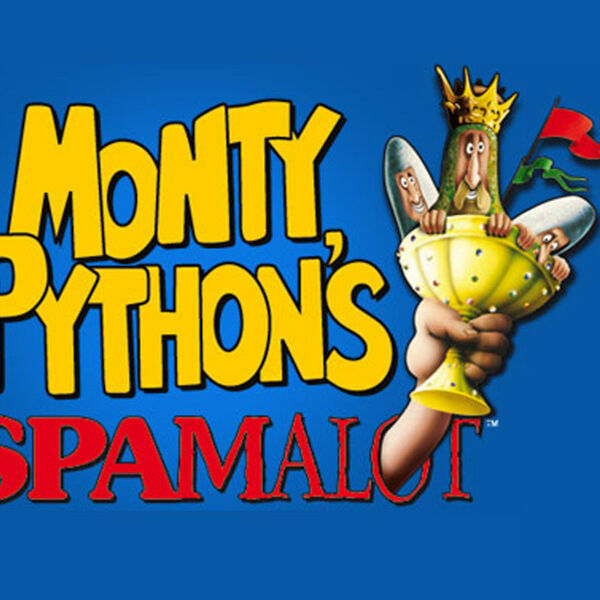 Description: The WASAGA BEACH COMMUNITY THEATRE is celebrating their 25th Anniversary and to commemorate the quarter century anniversary Wasaga Community Theatre is proud to present "MONTY PYTHON'S SPAMALOT", featuring first time director, Steven Skinner. Show runs November 17th, 18th, and 19th at the Wasaga Beach RecPlex. Joining Dianna on BEACH CORNER are Pat Drury and Doug Beatty from the Wasaga Community Theatre, sharing the history of the community theatre and upcoming spoof comedy "SPAMALOT". BEACH CORNER from Beach BOOSTER Radio is available ON DEMAND anytime on any device! Please enjoy and SHARE! The WASAGA BEACH COMMUNITY THEATRE is celebrating their 25th Anniversary and to commemorate the quarter century anniversary Wasaga Community Theatre is proud to present "MONTY PYTHON'S SPAMALOT", featuring first time director, Steven Skinner. Show runs November 17th, 18th, and 19th at the Wasaga Beach RecPlex. Joining Dianna on BEACH CORNER are Pat Drury and Doug Beatty from the Wasaga Community Theatre, sharing the history of the community theatre and upcoming spoof comedy "SPAMALOT". BEACH CORNER from Beach BOOSTER Radio is available ON DEMAND anytime on any device! Please enjoy and SHARE!